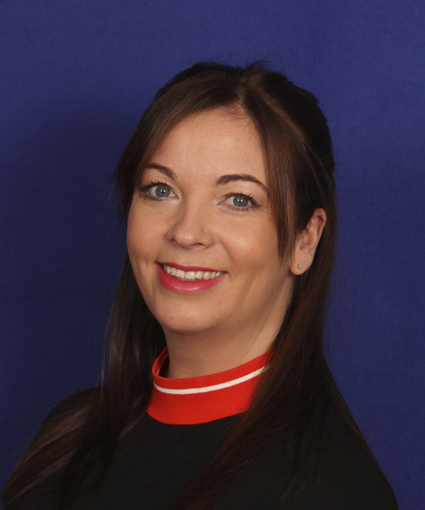 Danielle is one of our Senior Consultants and specialises in recruitment for Audit and Accounts professionals in London, from Semi-Seniors right through to Managers and Senior Managers. Her client base includes Firms within the Top 100 as well as leading mid-tiers and exciting boutique Practices too. 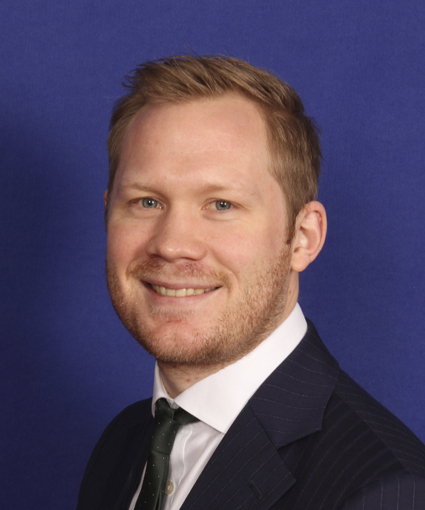 Adam is the Manager for the London team with over half a decade of experience specialising in Public Practice recruitment. Adam assists the top 10 to 100 accountancy firms securing Audit & Accountancy staff, as well as the leading independent and boutiques firms throughout London. Outside of recruitment he is a keen armchair football fan who misses Sir Alex dearly. Cody specialises in recruitment and Consultancy services for Audit, Accounts & Qualified Outsourcing professionals in London, Cody’s client base consists of top 100 firms, impressive independent practices & some exciting boutique firms. 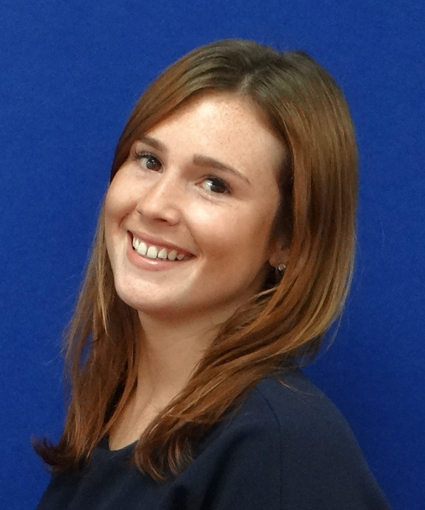 Lauren is a Candidate Researcher for the London division, assisting Adam & the team in securing accounting professionals for their clients across London. She works with a large network of clients, predominantly the Top 100 accountancy firms, but also a number of Independent and mid-tier accountancy practices. 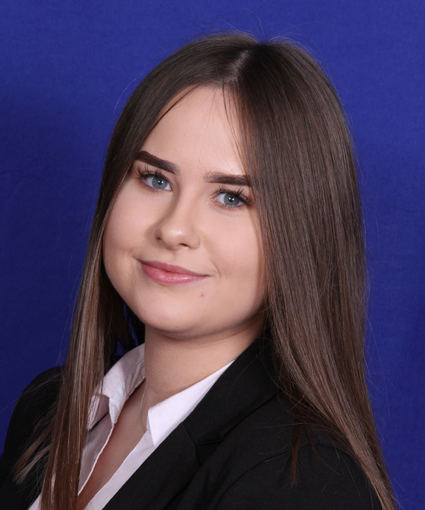 Lauren recruits for a wide spectrum of specialisms, but has a specific focus on Audit, Accounts, Management Accounts, Bookkeeping & Payroll. 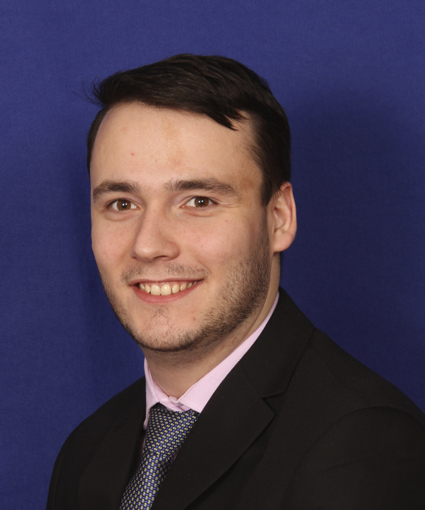 Danny is our Accountancy Practice Recruitment Consultant covering Hertfordshire and Bedfordshire. 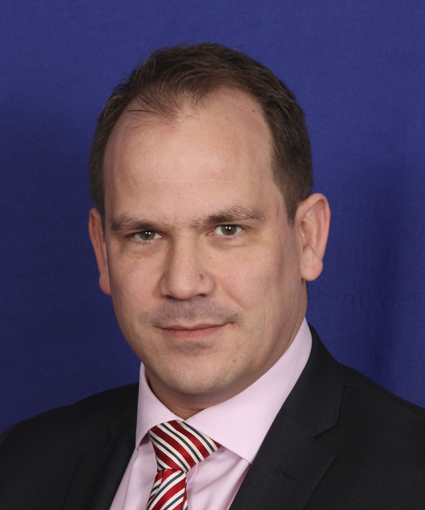 He specialises in tactical recruitment on behalf of Finance Professionals for Accountancy Firms, varying from small and owner-managed firms (chartered and certified practices), Top 20 and leading independent firms, right through to the Top 4 audit and advisory firms. Scott is the Manager for the East England Team. He oversees a team of specialist Consultants and Researchers, delivering an expert service to candidates and clients ranging from nationwide firms, leading regional independent firms and smaller, family run practices. 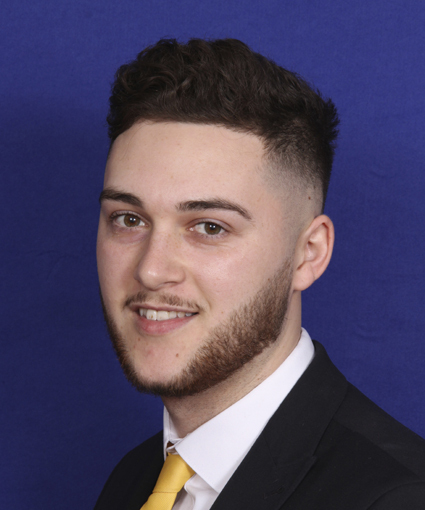 Liam is a specialist Public Practice Recruitment Consultant for AJ Chambers, with his remit covering the Essex and East London region, recruiting for Trainees who are Non-Qualified, Qualified Professionals, all the way through to Fee Earning Partners. The firms Liam works with vary from small and owner-managed firms, Top 20 and leading independent firms, right through to the Big 4 audit and advisory firms. 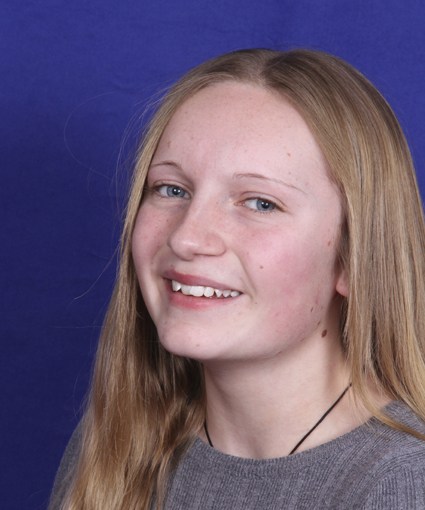 Jessica is the East England Team’s Public Practice Researcher. 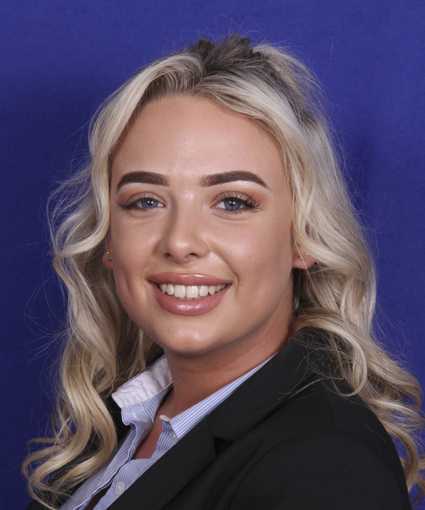 Working alongside the experienced Consultants, Jessica’s focus is to engage candidates in the East of England and assist them in finding their next big career move. 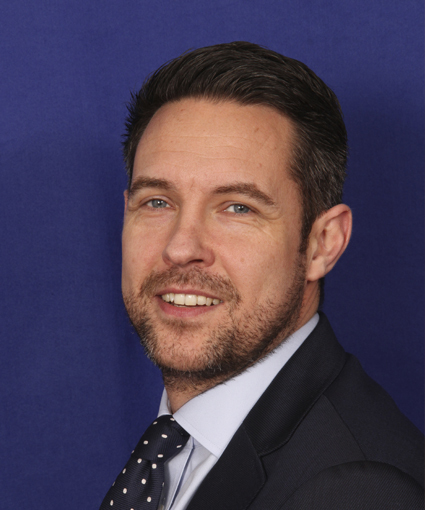 Jason is the Director of our Home Counties team, who work closely with the best independent practices and Top 100 firms in Greater London and the surrounding counties. Jason personally works with practices in Berkshire, Buckinghamshire and West London/Middlesex, and can find excellent opportunities for those who don’t want to commute into London. 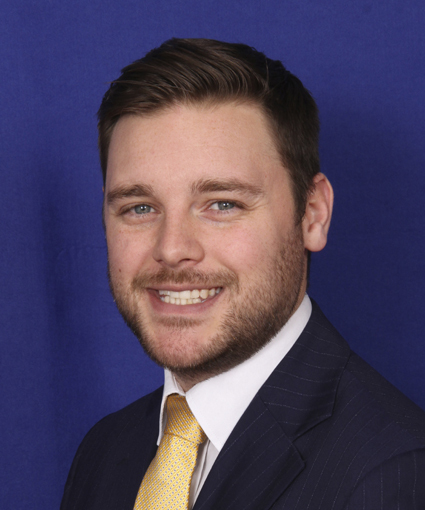 James is a member of the Home Counties Recruitment team, specialising in recruiting accountancy professionals for chartered practice firms throughout Kent and working closely with Top 100 Firms as well as many of the leading independent firms and smaller boutique firms in the county. As well as this, he also deals with recruitment for practices across the UK. 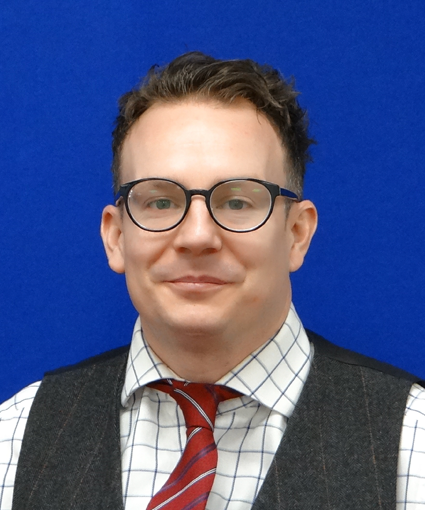 Ben is a member of the Home Counties team, specialising in recruiting audit and accountancy professionals for chartered practice firms throughout the UK. 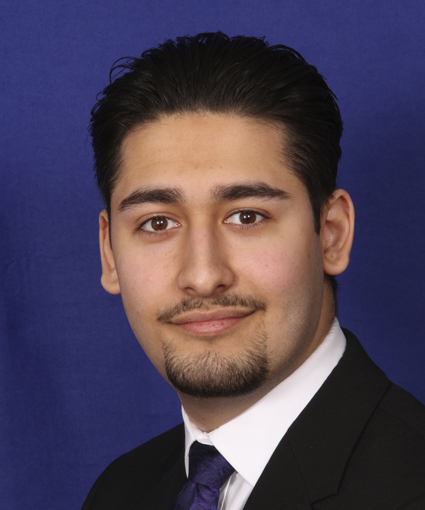 As well as this, he also specialises with recruitment for practice firms throughout Surrey and South London. 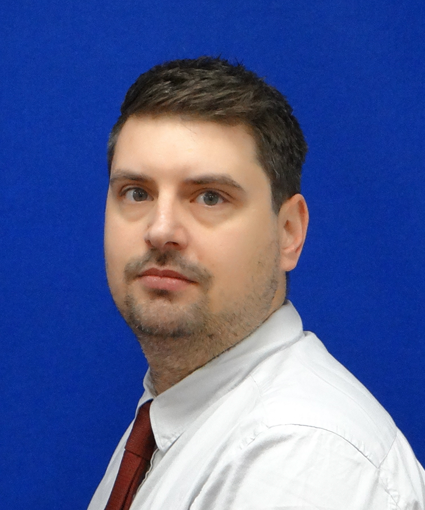 Ben works closely with Top 100 Firms as well as some exciting, leading independent firms. 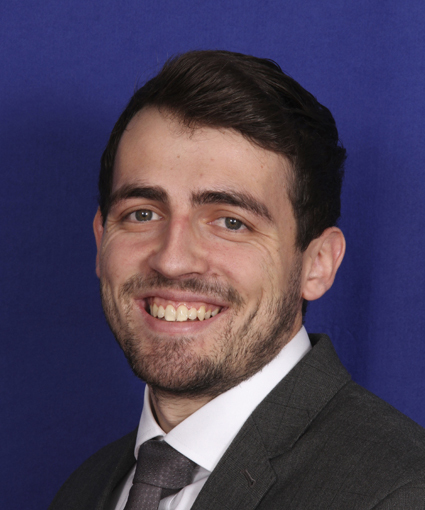 Alfie is one of our Consultants and specialises in recruitment for Audit, Accounts & Outsourcing professionals in Sussex & Hampshire, from Assistants right through to Managers and Senior Managers. His client base includes Firms within the Top 100 as well as leading mid-tiers and exciting boutique practices too. 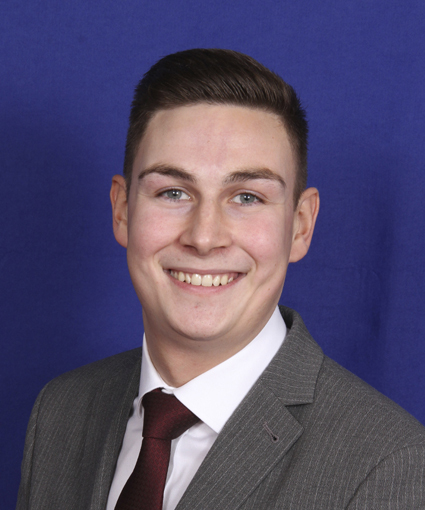 Harry works as a specialist consultant within our Home Counties division, primarily recruiting within accounts, audit and outsourcing. He works with both large and small practices within Oxfordshire, Northamptonshire, Buckinghamshire and Berkshire, as well further afield across the UK. Jess is a specialist practice recruitment consultant, working with owner-managed independent firms, right through to top 10 practices. Her area of expertise is in the Midlands, and she helps professionals within accounts, audit and outsourcing to find new and exciting career opportunities. 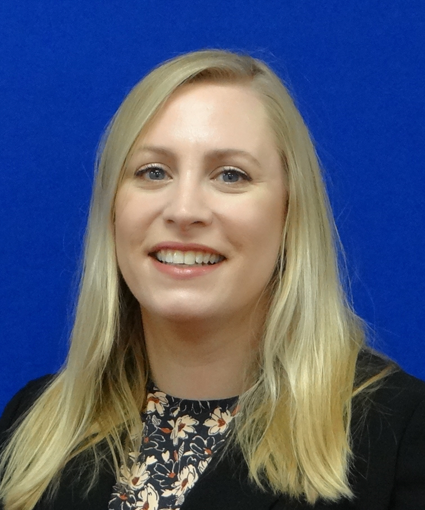 Jess is one of our Accountancy Practice Researchers for the Home Counties Team, who works alongside Jason, Ben, James, Alfie and the rest of the team to fill some of the great opportunities that we work on. 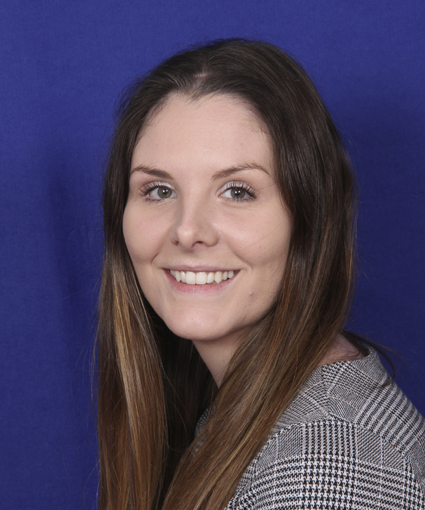 Jess specialises in sourcing professionals for each member of her team for specific areas in the Kent, Surrey, Sussex areas as well as Nationally. 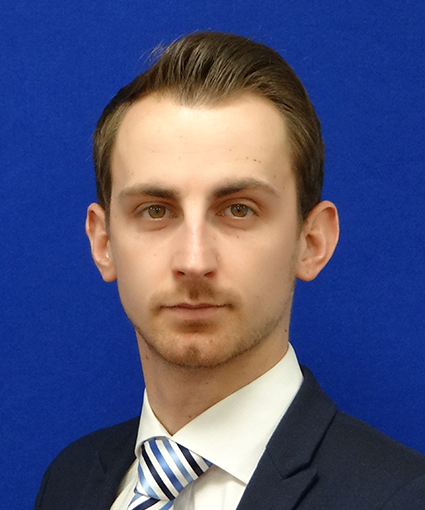 Matt is a Director, heading up the London practice divisions which include Tax, Audit, Accounts and Outsourcing. His teams’ specialise in tactical recruitment for practice professionals across London and nationally for Tax. Most recently Matt has focused on expanding both teams, starting with a home counties presence for Tax and additional headcount for Accounting and Outsourcing. He still enjoys running the project recruitment model at senior level and is very well placed to offer advice on future hires within tax teams small and large. Hi client base includes the top 100 as well as many boutique firms across the UK. Jodi is a Senior Recruitment Consultant within our specialist Tax division recruiting for firms across the UK, with a particular focus on the Southern region of the UK. His client base includes Firms within the Top 100 as well as leading mid-tiers and exciting boutique Practices too. 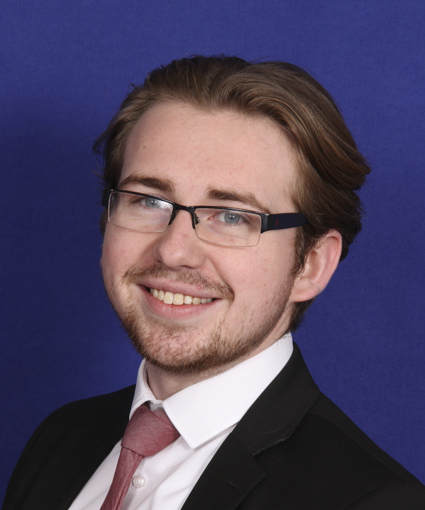 Tom is a specialist Accountancy Practice Tax Consultant at AJ Chambers, focusing exclusively on the tactical resourcing of Tax professionals for clients within Central London. His clients include Firms in the Top 10, to those across the Top 100, as well as London’s leading Independent Firms and specialist Tax Boutiques. 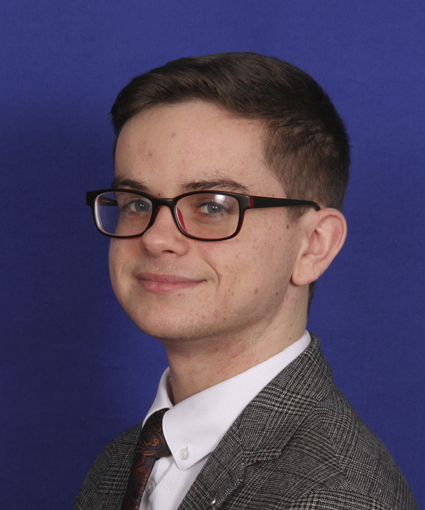 Leon is Senior Researcher for the tax division and assists Matthew, Jodi and Tom in recruiting tax professionals across the UK, with a particular focus on London, Kent, Surrey and Essex. He works with a large network of clients, predominantly the Top 100 accountancy firms (including Top 20 and 10), but also a number of tax boutiques and mid-tier accountancy practices. Leon recruits for a wide spectrum of tax specialisms, but has a specific focus on Private Client Tax, Corporate Tax and particular niche areas such as R&D Tax. James leads the AJ Chambers Corporate Finance division, focusing on CF and M&A roles across both Practice clients and Boutique Advisors. 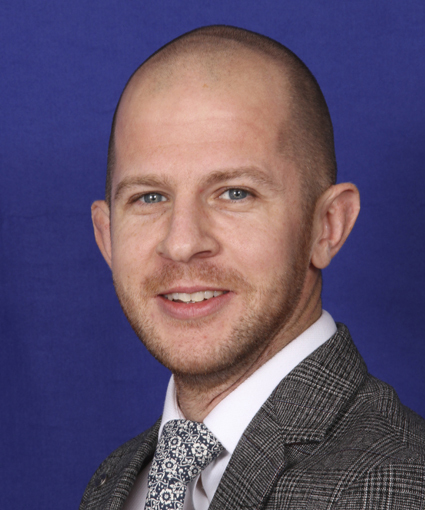 James has over 15 years international experience with Finance and Accounting recruitment, both with specialist boutiques and some of the most recognisable firms in the industry. Aaron is a recruitment consultant focusing on Corporate Finance and M&A roles across both Practice and Boutique Advisory firms. His clients include firms in the Top 10, to those across the Top 50, as well as mid-market boutiques. Aaron has developed a specialism in sourcing high-quality candidates across Corporate Finance, in particularly, Transaction Services.